The PBE has been updated! As we continue the 9.1 PBE cycle, today's patch includes a login theme for the 2018 Snowdown event, and more tentative balance changes! 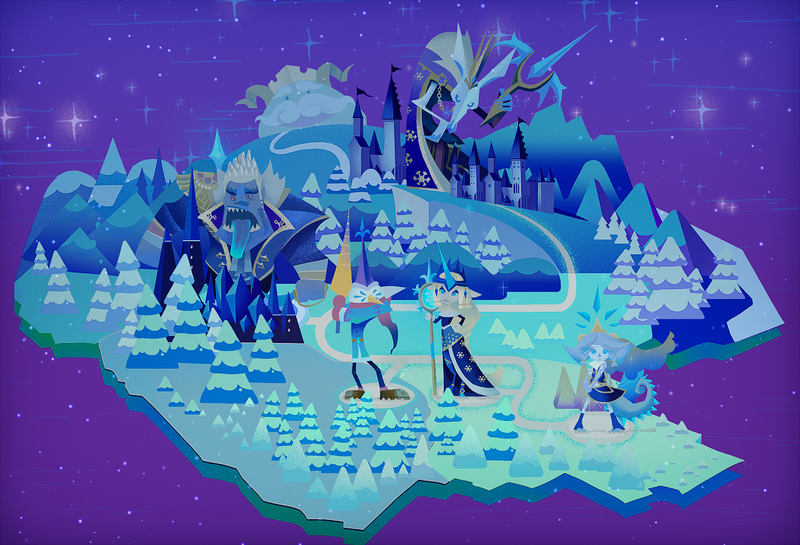 A new Snowdown login theme is now on the PBE! [New Effect] "Attacks that are resets does not count towards this cap." Concept is straightforwards but words are hard. 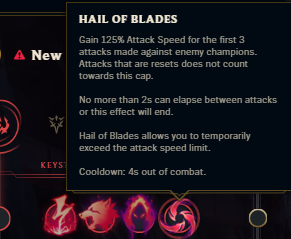 If you use an auto-reset successfully during one of the subsequent 2 Hail of Blades attacks, you'll get another for free (since you didn't actually use the attack speed bonus from Hail of Blades on that attack)"
We’ve got some new Chromas coming up for Blood Moon Pyke and Blood Moon Sivir! "When chromas first launched, they were supposed to be a cheap way for players to customize. However, we quickly realized no one want a cheap product. When the new chroma team took on the challenge, we changed directions towards giving personalization options to players for already well loved thematics etc. The idea is that if someone gets tired playing Bloodmoon Sivir, but love the skin, they can have a bit more variety game to game. Thus, we approached thematic with a bit more variation, color options, personality etc. Generally we try our best to stay true to the base theme, but we do understand some pushes on the boundaries of thematics. Which is why we have been hesitant to explore color based skins (ex: Bloodmoon, Project, Starguardians etc). This is also why we are hesitant to touch legendary skins as well. We do not want these to be canon in the thematic universe but rather just customization option."